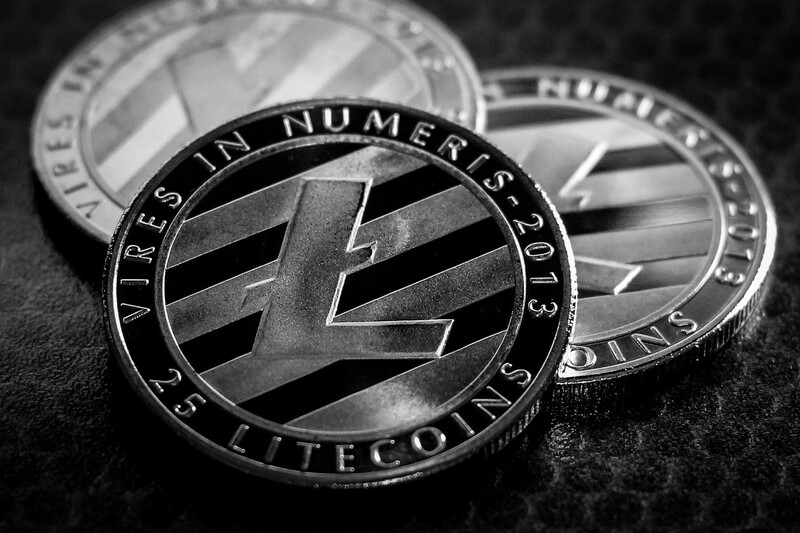 Litecoin which is sometimes referred to as the kid brother of Bitcoin, is a special type of digital money that makes use of blockchains to stabilize its transactions which are open to the public. This peer-2-peer cryptocurrency can be used to transfer funds without any form of intermediary (Banks, financial institutions) from one individual to another and between businesses. Litecoin is a blockchain cryptocurrency that has a completely decentralized system, in which all transactions and information are stored in several server ledgers. These digital currency ledgers can’t be modified or deleted by anyone but can be accessed by its users across the world at a zero fee. It all began on October 7th, 2011, when Litecoin was first launched through GitHub. This new digital currency was as a result of Charlie Lee’s urge to create a new cryptocurrency that was quite similar to the then already existing cryptocurrency, Bitcoin. With the aim of making it cheaper for transactions and everyday use. Charlie Lee, who is the founder of Litecoin was a former employee of Google before setting to develop Litecoin. This coin went viral on October 13th, 2011 and since then, it has not put a stop to its development. 1. The Blockchain — There is one particular feature that distinguishes Litecoin from every other digital currency and it is its ability to handle transactions in large volumes. This special feature is made possible with minor but amazing features like segregated witnesses, frequent block generations, and lightening. The combination of all these enables Litecoin to work perfectly irrespective of the volume of transactions. 2. 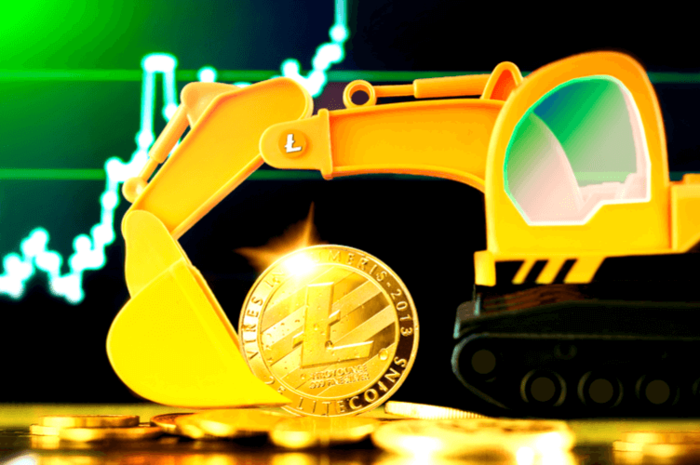 Mining — Litecoin makes use of a particular algorithm called Scrypt. This algorithm is mainly used to analyze the way coins are being mined. Using Scrypt will save you all the stress of using AISIC which happens to be an hardware-based technology that must be used alongside the SHA-256 algorithm if mining is to be done. This new technology used by Litecoin has the capability to mine four times better than Bitcoin. What Makes Litecoin Different from Bitcoin? 1. Mining differences — When it comes to mining, the major difference between Litecoin and Bitcoin is the mining speed. It takes Litecoin users 2.5 minutes to create a block. On the other hand, it takes Bitcoin users about 10 minutes to do the same task. More so, Bitcoin makes use of the SHA-256 algorithm that is hashing. While Litecoin makes use of Scrypt, an algorithm that uses serialized calculations. This Scrypt technology increases the RAM speed of the cryptocurrency. 2. Transaction differences — With the help of the features already mentioned above, Litecoin is able to generate blocks four times faster than Bitcoin would do. In turn, this helps with the quick confirmation of transactions legitimacy. 3. Number of Coins — Ideally cryptocurrencies have to be limited in number for it to maintain its value. Moreover, each crypto coin has a maximum number of coins it mustn’t exceed. For Bitcoin, it is 21 million coins. While in the case of Litecoin, it is 84 million coins. Based on all these features and facts, isn’t Litecoin a force to be reckoned with?